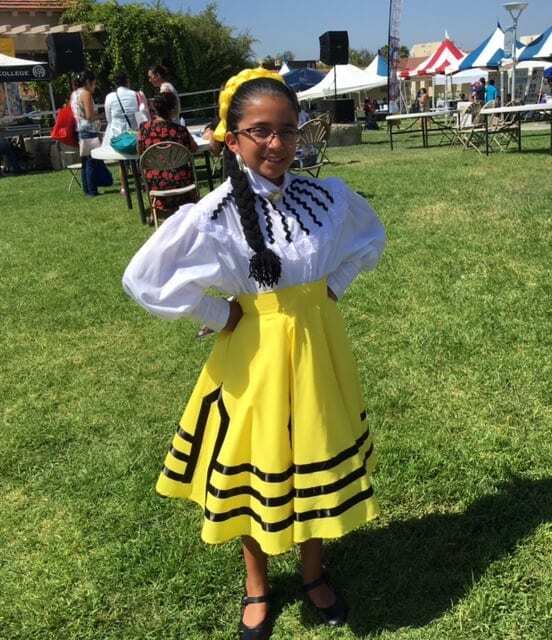 By Kathy Woods- Saturday, August 12th was the 62nd Annual Latino Book & Family Festival. 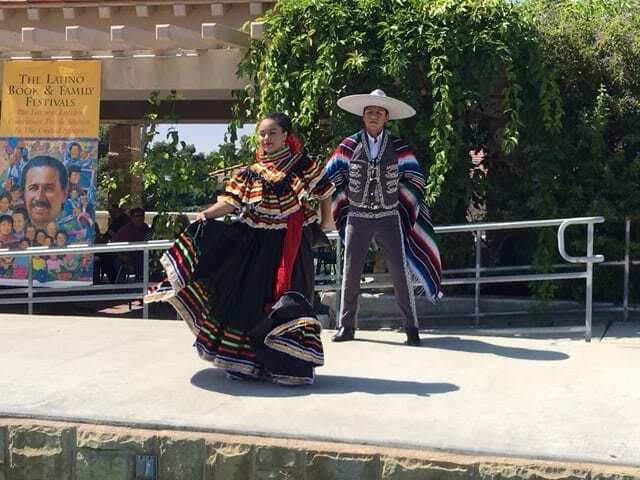 The elation surrounding this event, held at MiraCosta College, Oceanside, is because this was their 1st Annual Latino Book & Family Festival held in North County. The Latin Literacy Now, Board Chair, is Edward James Olmos. After arriving on campus, we had no trouble finding the event due to all the well placed signs directing us to the correct parking lot. Once on the grounds we were greeted by two college students who directed us to the Festival entrance. 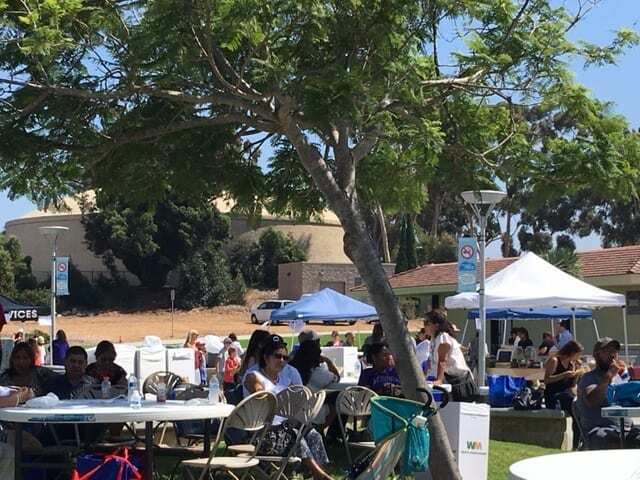 The spacious college campus was lined with booths and were spread out in the courtyard. 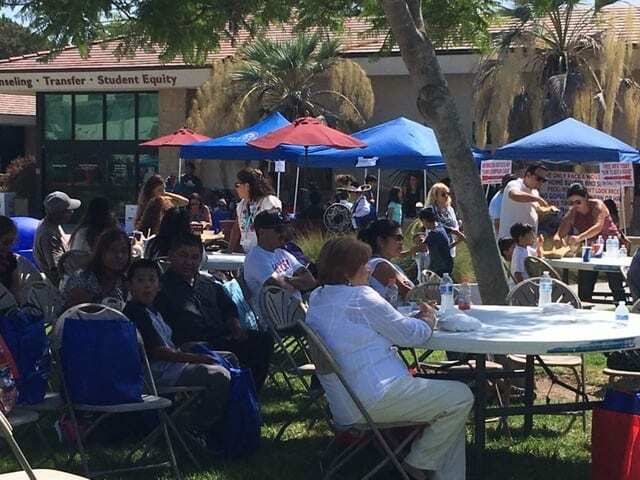 There were over 100 diverse booths about the benefits of reading, continuing education and businesses in the marketplace. Artisans were displaying their creations to raise funds. Over the last two years this event has given away over 36,000 free books. Focusing on literacy in elementary schools is key by putting books in the hands of kids so their reading level improves. “Education Begins in the Home, Read-Imagine-Achieve”, A Latino Literacy Now Program, is featured on Facebook. 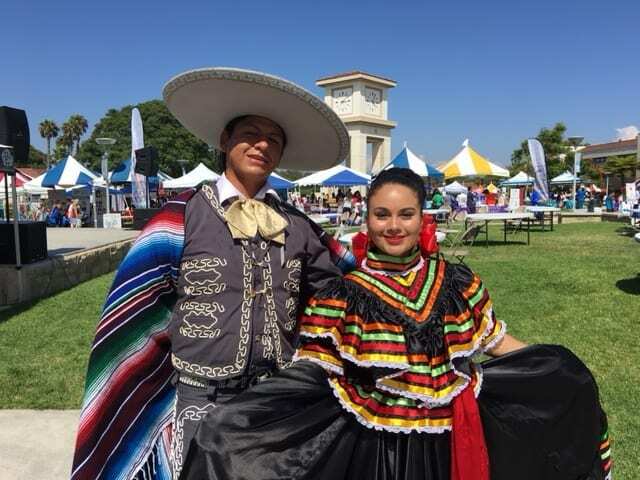 Edward Becerra and Salvadore Sanchez lead the Planning Committee for these events. IF you have any questions or inquiries e-mail to: educationbeginsinthehome@gmail.com or sagosa29@gmail.com.